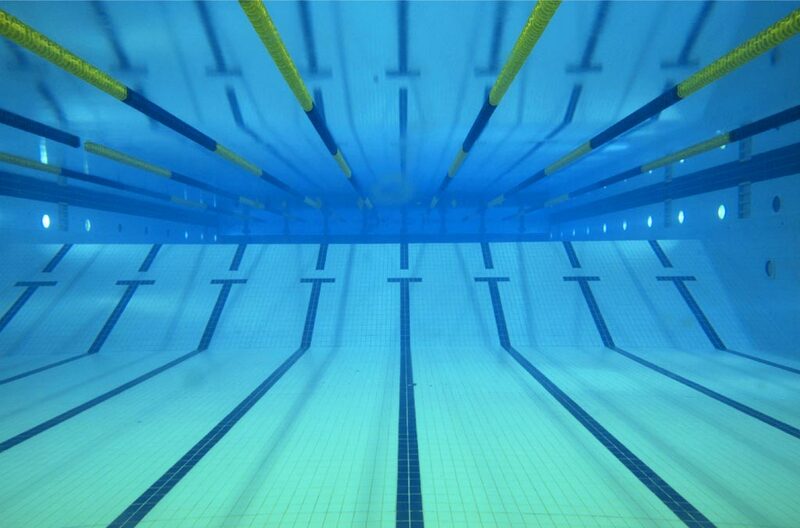 The Casey TigerSharks Swimming Club (formerly known as Cranbourne Tigersharks) was formed in 1980 to cater for a growing demand for competition swimming in the Cranbourne area. The black and yellow club uniform with the tigershark logo was a familiar sight at pools across Victoria and the Cranbourne Tigersharks trained at the old Cranbourne Indoor Pool in Grant Street . The Casey TigerSharks operate under the auspices of Swimming Victoria and Swimming Australia Incorporated. Swimming Victoria Incorporated (Established 1893) is the name of the Victorian Swimming parent body and is made up of Metropolitan and Country districts. It controls and administers the sport of swimming in the State of Victoria in accordance with the rules of Swimming Australia Incorporated, which in turn functions under the International rules of the World body F.I.N.A. The Casey TigerSharks forms part of the Metropolitan South District of swimming clubs. In 2012 Matson Lawson placed on the Australian Olympic Team and competed at the London Olympics in the 200 backstroke. In 2014 the Casey TigerSharks were designated a Swimming Australia Podium Potential Centre (1 of only 14 in Australia). The same year placing 3 swimmers on the 2014 Glasgow Commonwealth Games Team with Josh Beaver winning 2 x Silver & 1 x Bronze medals and Matson Lawson winning a Bronze.